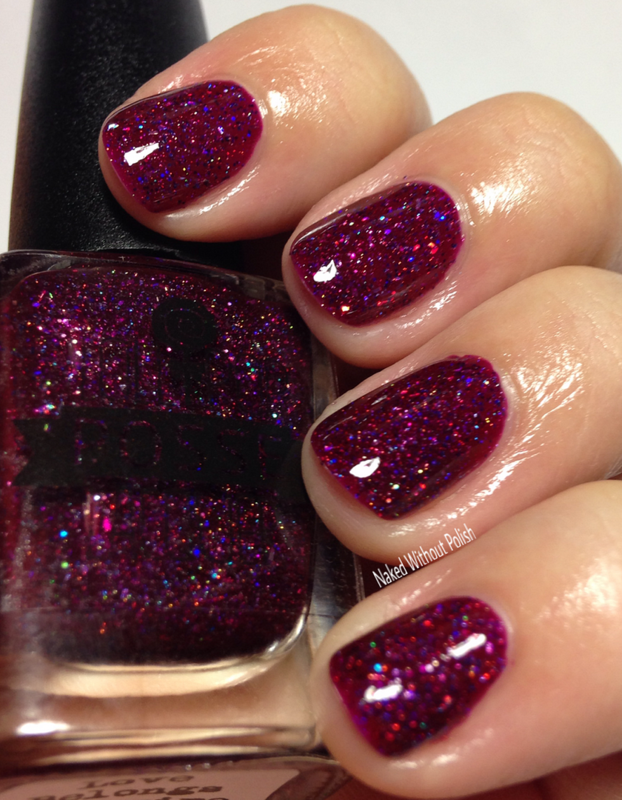 Love Belongs to Desire is described as "a rich berry colored jelly base packed with silver holo micro shreds, purple holo glitters, and holo micro flakes". 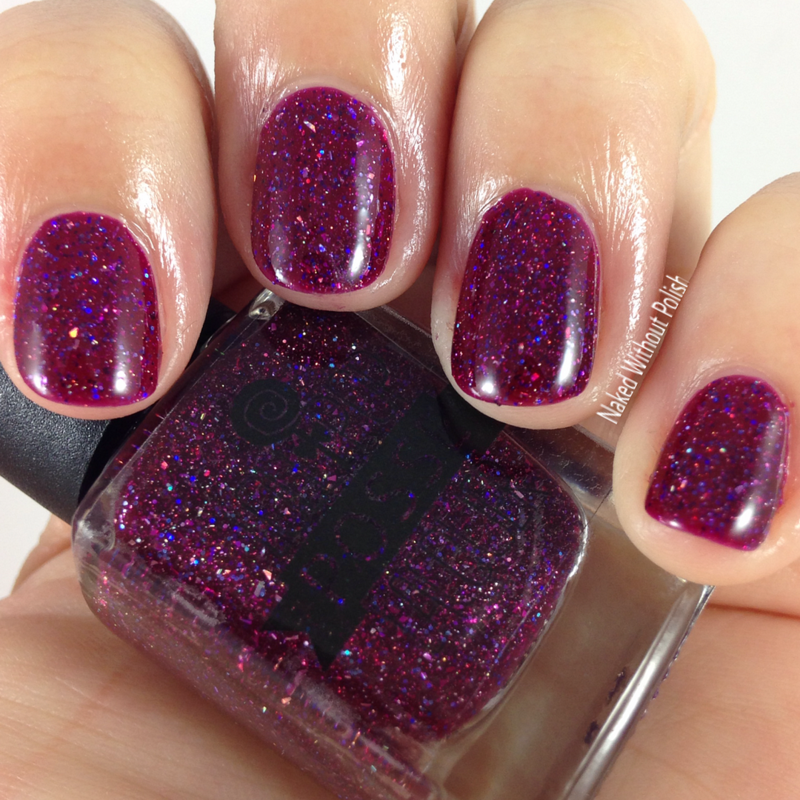 Shown is two coats of Love Belongs to Desire with top coat. Love Belongs to Desire is a dream. The base is jelly but hints at a bit of cream in it so it isn't completely sheer. 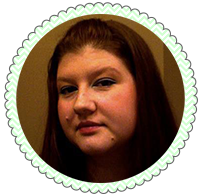 The glitter layers beautifully and creates a great depth. 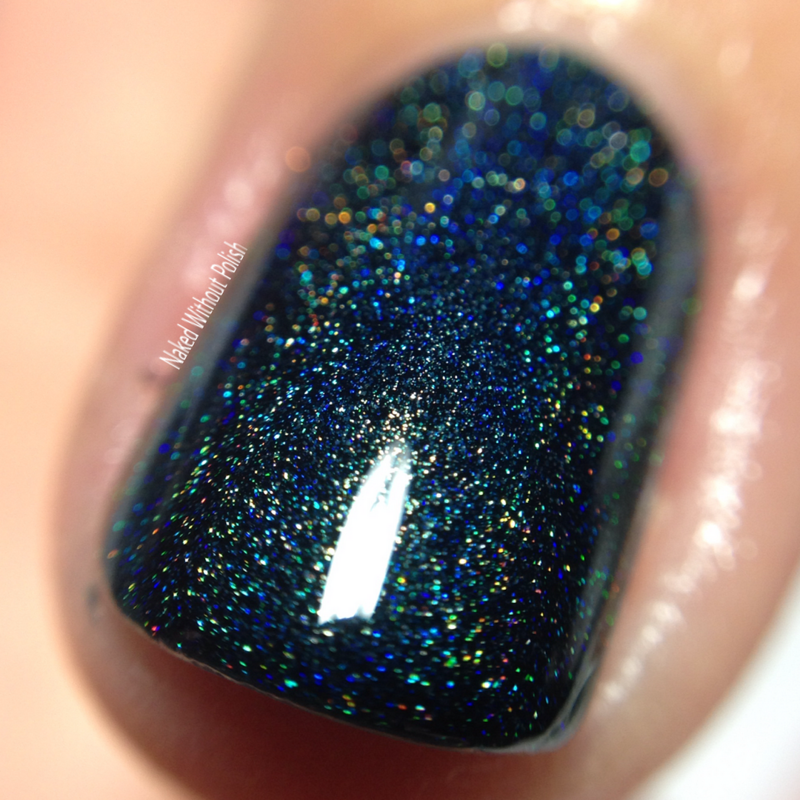 Desire is Always Cruel is described as "a blue-leaning, inky black linear holo with blue flashes". Shown is two coats of Desire is Always Cruel with top coat. 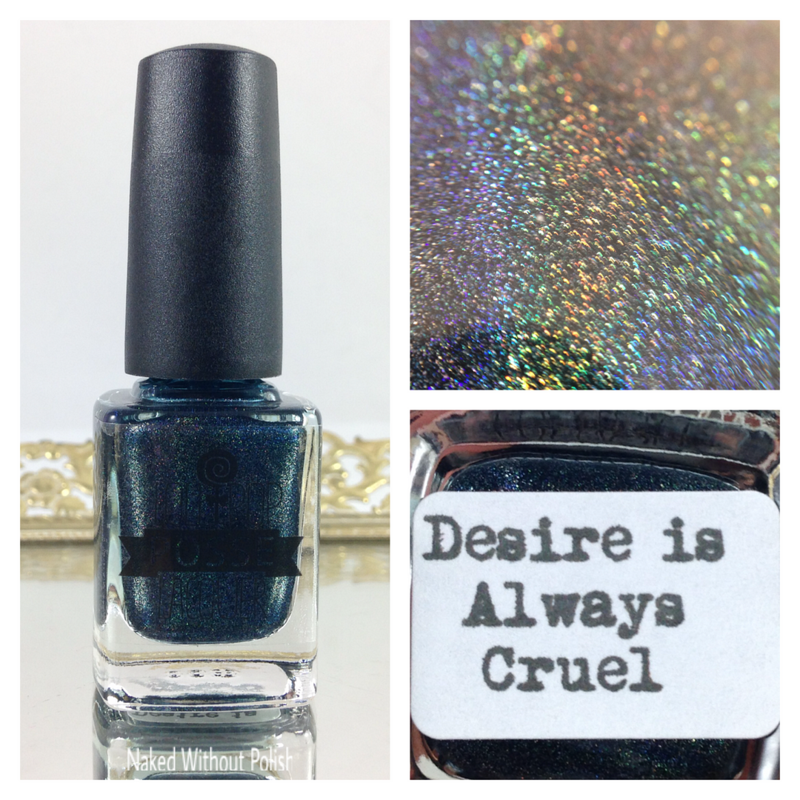 Desire is Always Cruel is a-FREAKING-mazing!!! 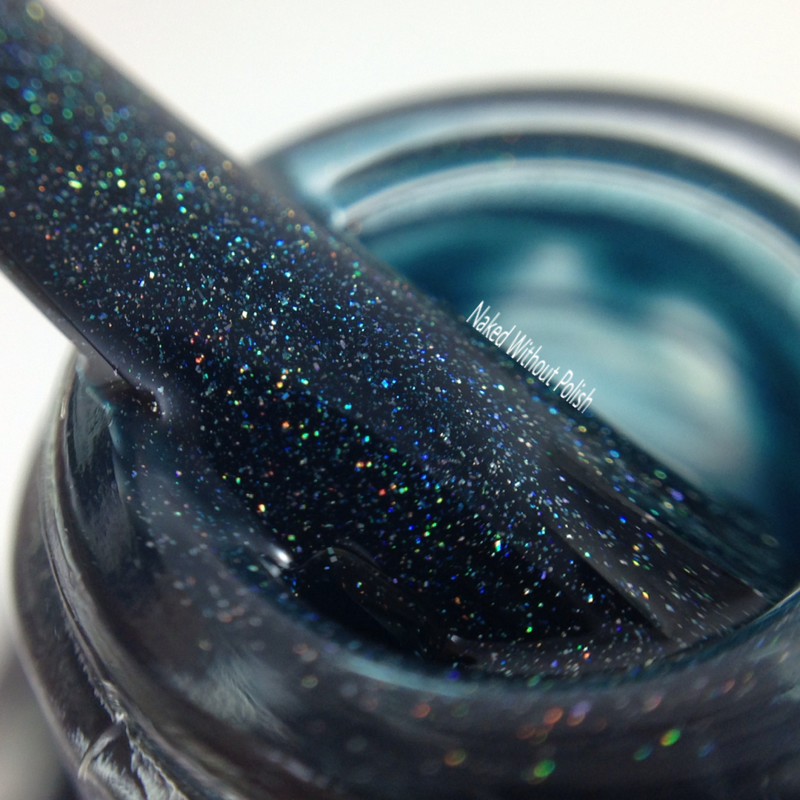 This color is perfection, and the color matches it's formula. It's wonderfully mysterious, and you need it! 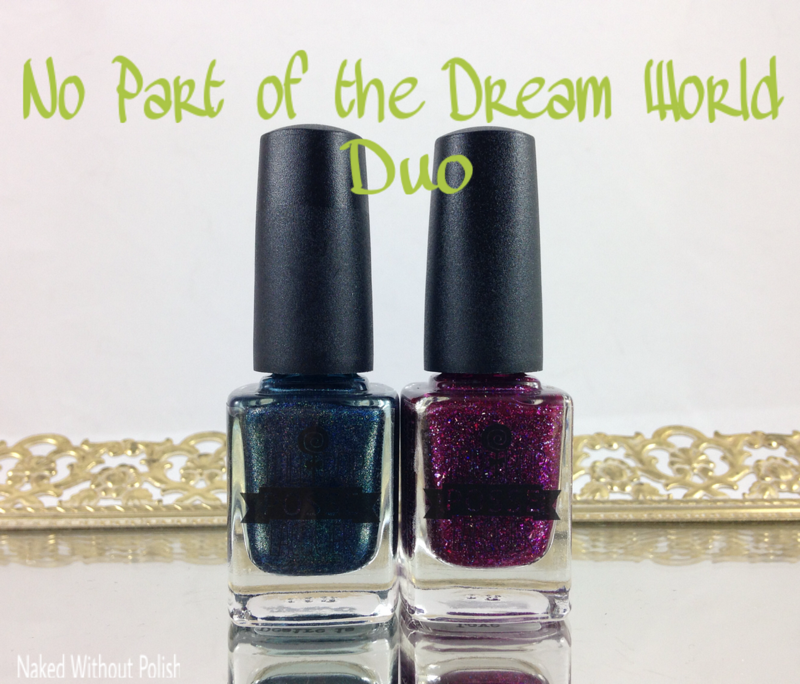 The No Part of the Dream World Duo will be available Sunday, January 31st at 4 pm EST. 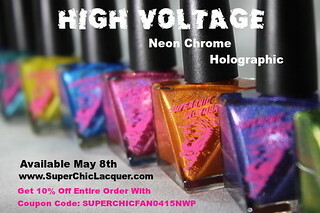 They will be available individually for $9.50 - $12 or $22 plus free US shipping for the duo. If you end up liking both the No Part of the Dream World Duo and the Winter is Closing In Trio you will be able to get them as a bundle for $51.50 plus free US shipping. These colors are incredible! Lollipop Posse Lacquer always does such a wonderful job. Yet, somehow, she still manages to out do herself. I'll show you all the Winter is Closing In Trio next week when I get back from my vacation in NYC. 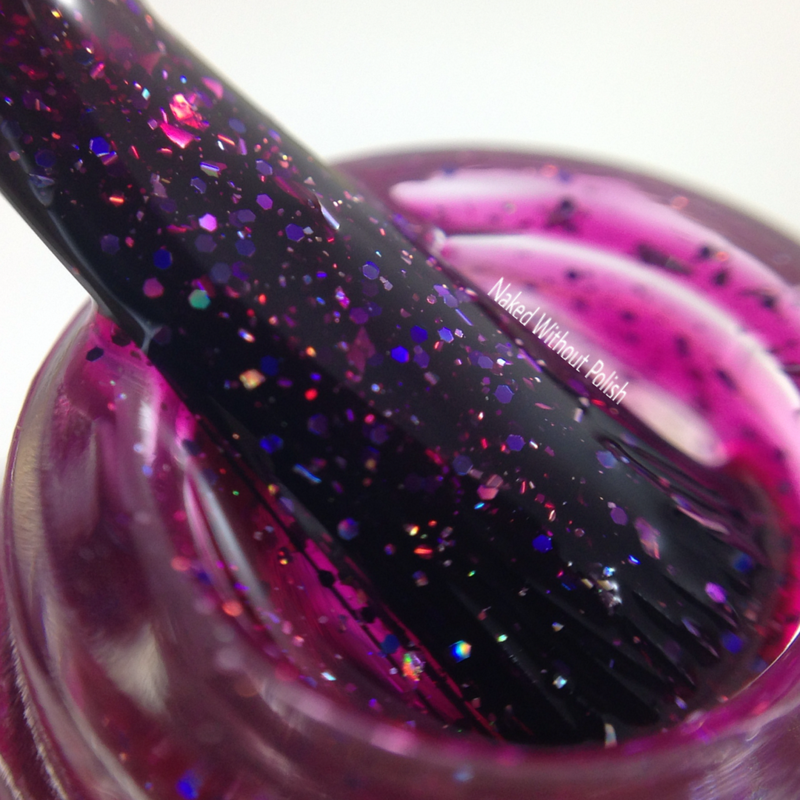 In the mean time, follow all of Lollipop Posse Lacquer's social media platforms (links below) to keep up on all updates, sales, and release info. 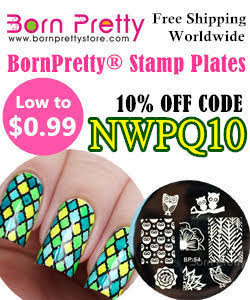 What do you all think of these? I'm loving these slightly unconventional Valentine's Day polishes!